160 USD(for up to 8 people) (duration: 8 hours) deposit ? 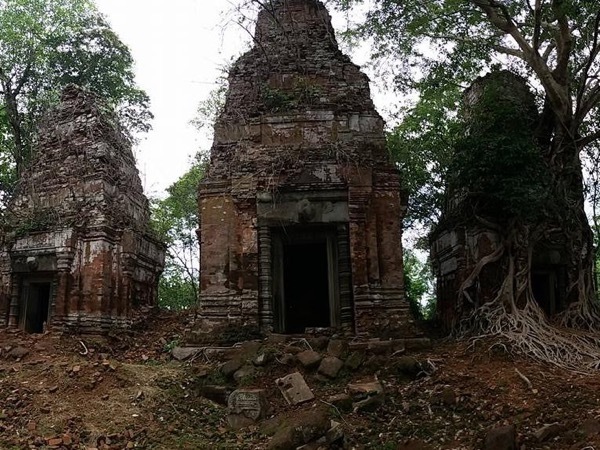 Beng Mealea and Kompong Phluk, It is well recommended as a MUST see temple by previous clients. 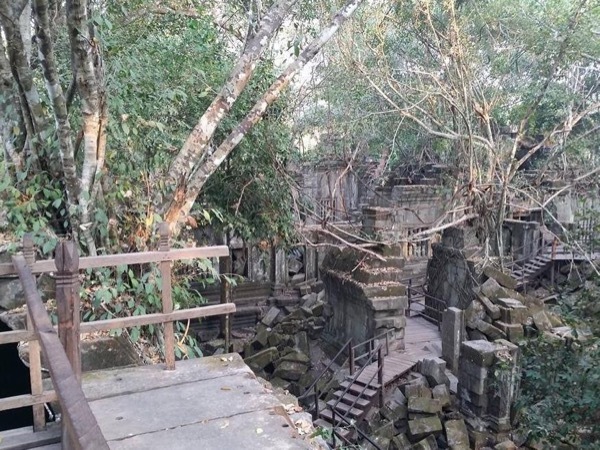 Beng Mealea is situated about 70 km from Siem Reap city. It take time about more than an hour to reach there. Sprawling jungle covering over one square kilometer. The temple is unrestored and less tourists visiting there . You feel like the lost city, mysterious temple and the best site you have never seen before. Morning:Beng Mealea temple, It was built as hinduist temple, but there are some carvings depicting buddhist motifs. Its primary material is sandstone and it is largely unrestored, with trees and thick brush thriving amidst its towers and courtyards and many of its stones lying in great heaps. 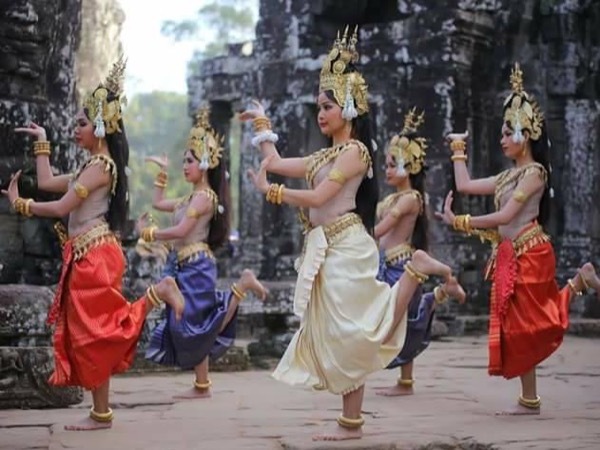 The history of the temple is unknown and it can be dated only by its architectural style, identical to Angkor Wat, so scholars assumed it was built during the reign of King Suryavarman II in the early 12th century. Afternoon: Visit to the floating village called Kompong Phluk, It is the biggest floating community in Siem Reap. 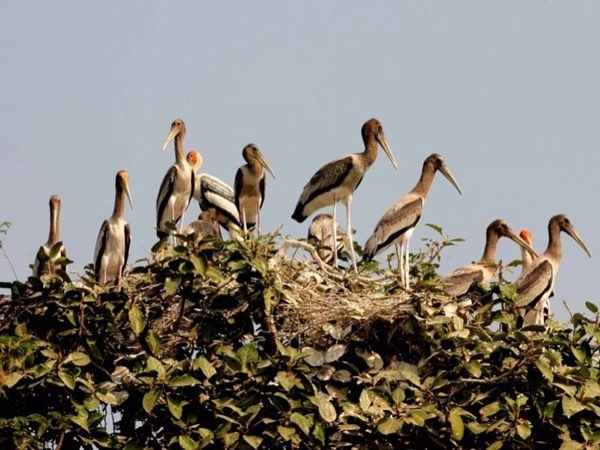 You will enjoy the trip on a traditional boat to see unusual life on the water, stilt house, fishing and farms. The tour can be started any time up on your requirement. -Cool drinking water/wet tissue served in tour period. 100 USD - Customer need to pay for entrance fee, meals and local souvenirs back home. -Any personal expense which not mentioned in the tour. Dara is a nice and knowledge tour guide who made my tour an enjoyable one. He come on time in the morning with warm smile. He is patient and attentive to details, while allowing me to have enough time to take photos around. Heading back to the hotel at the end of the tour, with the remainng time, Dara brought me to some villages to see the life of the local people. I'm happy with the experience with Dara. 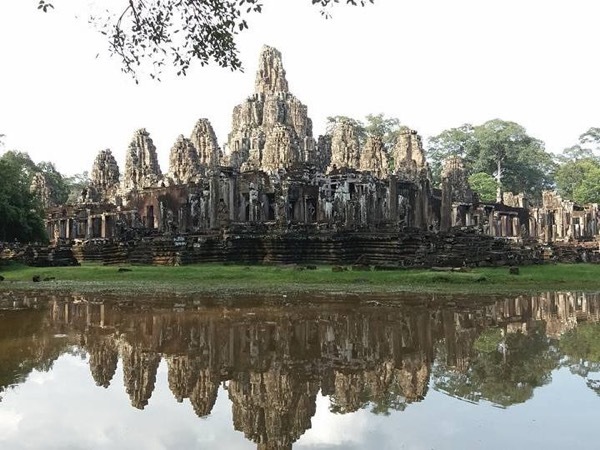 Angkor Wat, Bayon, Taprhom, Beng Mealea and Kompong Phluk. 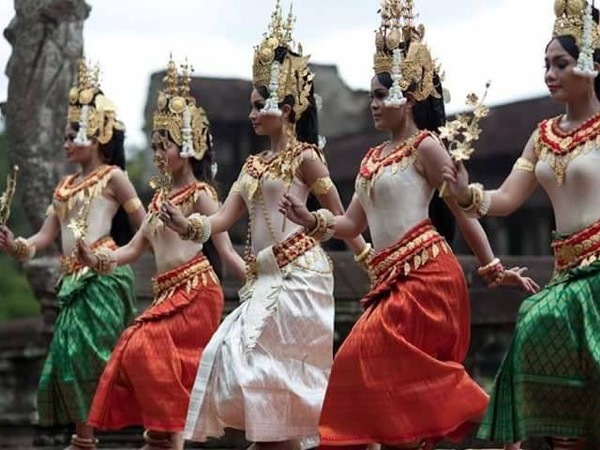 Angkor Four Days Tour ! 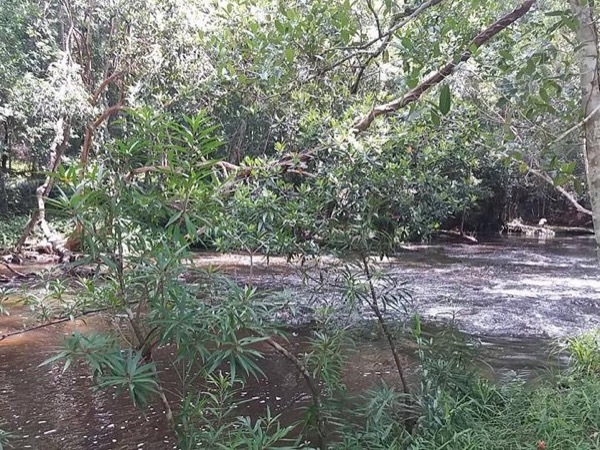 Beng Meales, Koh Ker, countryside and temples deep in the jungle. Preah Vihear,The temple in the sky ! 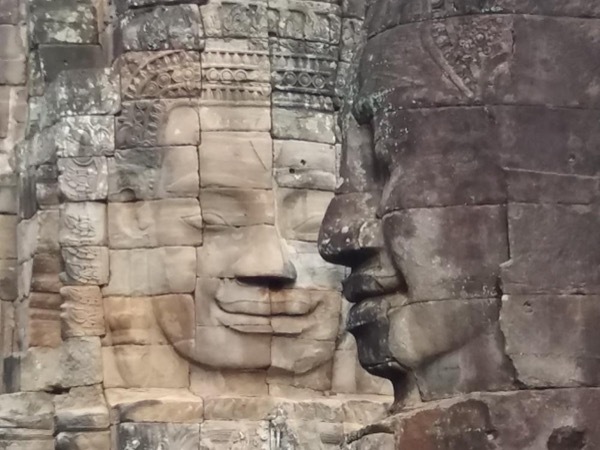 Angkor Wat, Bayon, Taprhom, Kulen Hill. 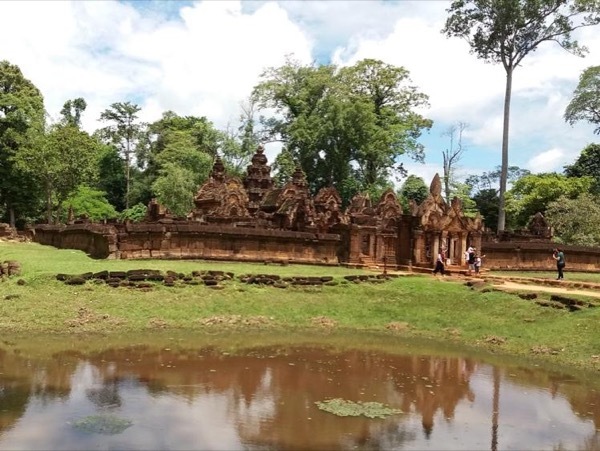 Beng Mealea, Koh Ker and Preah Vihear. 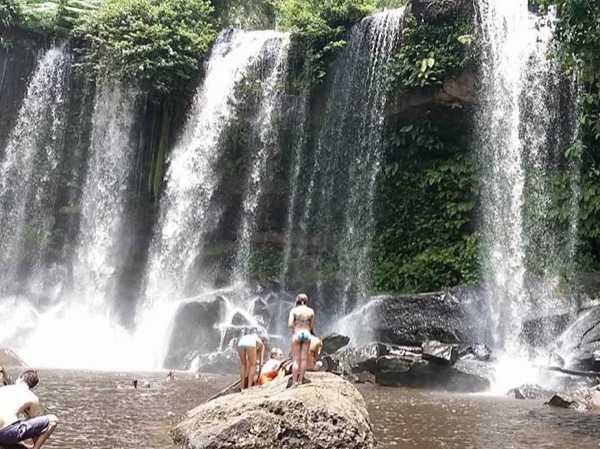 Waterfall, River of thousand Lingas and biggest reclining Buddha. Lion temple, Chrey temple, Yeay Poan temple and Northern Group.